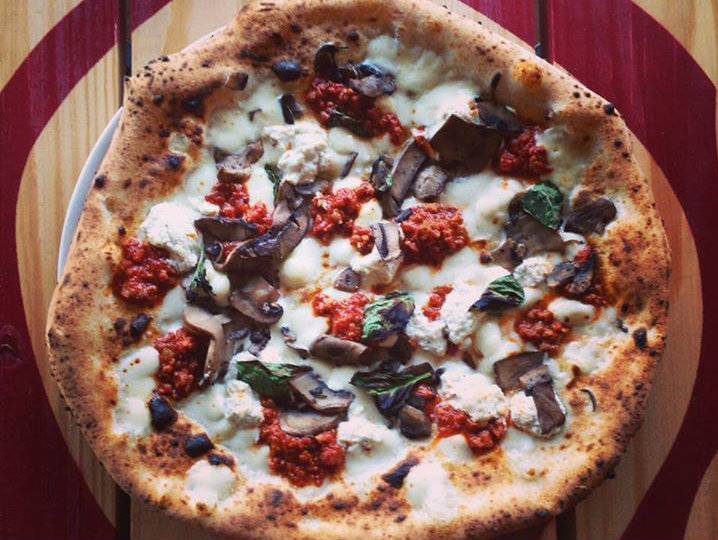 Dallas' best and best-known pizza is expanding to Austin. Authentic Neapolitan-style pizzeria chain Cane Rosso will be opening its first branch in Austin in spring 2016 in the building that was previously home to St. Philip, the ill-fated pizza parlor and bakery from the Uchi group. In equally riveting news, Cane Rosso has also acquired Austin's Cow Tipping Creamery and will help the fledgling food truck graduate to a brick-and-mortar space — more than likely in the same compound as the Austin location of Cane Rosso. 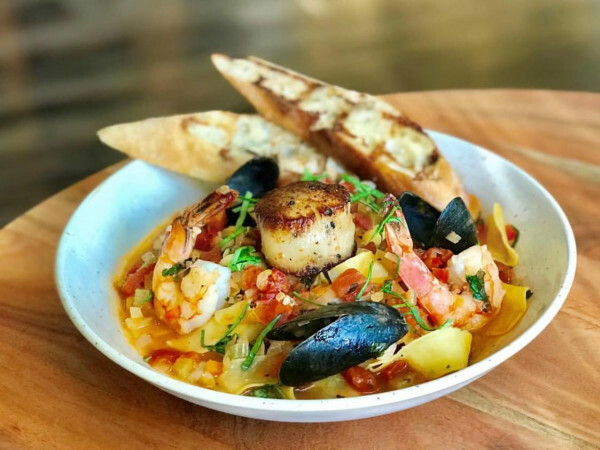 Cane Rosso owner Jay Jerrier wasn't able to confirm the location, but an email sent to other businesses in the same center as St. Philip from the Uchi group announced that Cane Rosso would be their new neighbor. 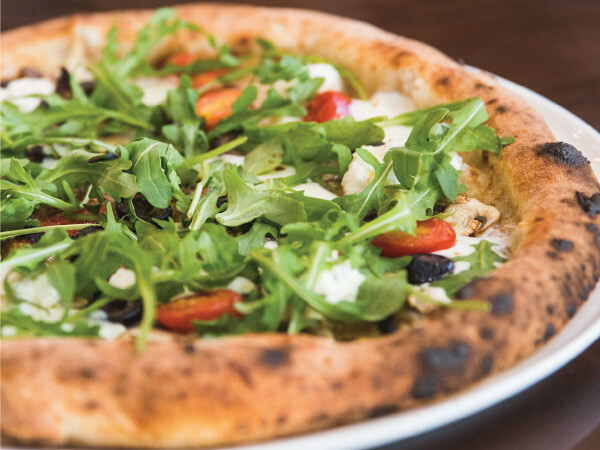 Since Jerrier founded Cane Rosso in 2011, the restaurant has taken Dallas by storm — earning international acclaim for its rigorously authentic, VPN-certified pizza that uses high-quality, locally sourced toppings. Austin would represent the ninth outpost in Cane Rosso's growing empire; two branches are scheduled to open in Houston in 2016. The only other VPN-certified pizzeria in Austin is Pieous in Dripping Springs. Jerrier says that the idea of opening a Cane Rosso in Austin came out of his interest in Cow Tipping Creamery. "We fell in love with what Cow Tipping does," he says. "They bake everything from scratch, they make all the ice cream from scratch, and it's really good creamy ice cream. They felt like they were ready to go brick-and-mortar but weren't ready to take it to the next step." "We're always looking for small places we can tuck in to what we do," he says. "We thought pizza and ice cream would be good together, so we talked about partnering, maybe open in Dallas and Houston, and decided it made sense for us to join together." In their search for a brick-and-mortar space, they were led to the location that Jerrier says he's found. And while he doesn't disclose the address, he does say that it comes fully outfitted. What the space does not have is one of the gorgeously tiled domed ovens that's a signature at every Cane Rosso. "We're still figuring out what we'll do about the oven," he says. "Usually we have them built in Italy, but chef Dino Santonicola has already checked out the space, and the way it's laid out, it seems impossible to get an oven already made put into place there. We may have to have the oven built onsite." As exciting as it is for Cane Rosso to join Austin's thriving pizza scene, Jerrier is equally enthused about his new ice cream pals at Cow Tipping Creamery, which has been featured on Unique Sweets on the Cooking Channel. "They're making all their ice cream, they make their hot fudge sauce and caramel, they do all this stuff from scratch," he says. 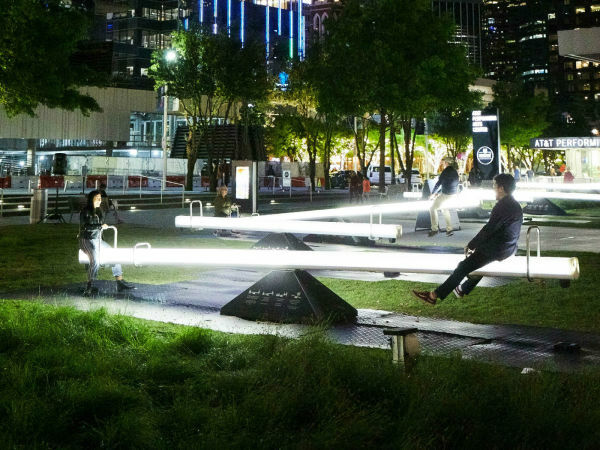 "We think it's good enough that it deserves an audience beyond a mom and pop food truck."